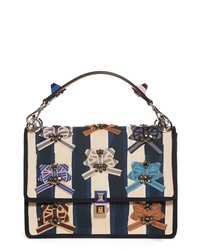 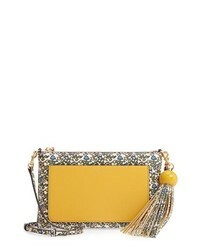 Fendi Kan I Embellished Ribbon Shoulder Bag $5,200 Free US shipping AND returns! 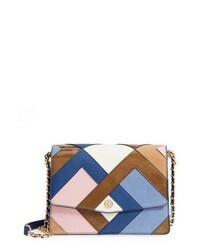 Tory Burch Robinson Pieced Shoulder Bag $478 Free US shipping AND returns! 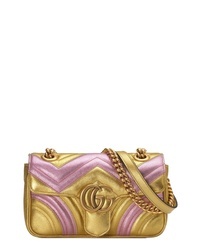 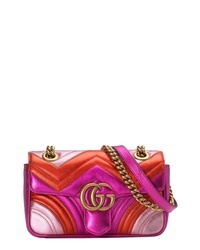 Gucci Mini Marmont 20 Metallic Leather Shoulder Bag $1,980 Free US shipping AND returns! 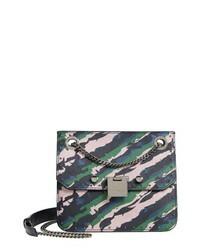 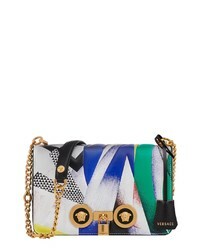 Versace Tribute Print Leather Shoulder Bag $1,436 $2,395 Free US shipping AND returns! 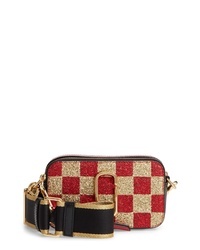 Jimmy Choo Rebel Leather Crossbody Bag $686 $1,025 Free US shipping AND returns! 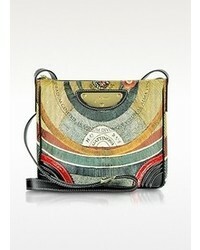 Versace Baroque Print Medium Icon Leather Crossbody Bag $2,425 Free US shipping AND returns! 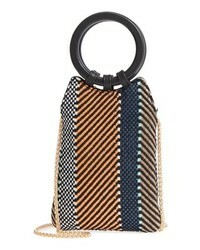 Street Level Mini Woven Bag $58 Free US shipping AND returns! 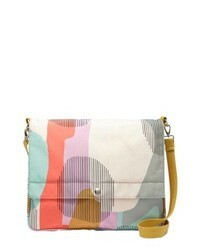 Fossil Key Per Messenger Bag $53 $108 Free US shipping AND returns! 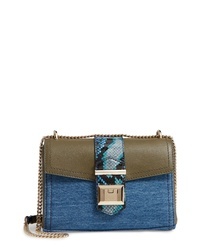 Jimmy Choo Marianne Leather Genuine Snakeskin Crossbody Bag $1,195 Free US shipping AND returns!